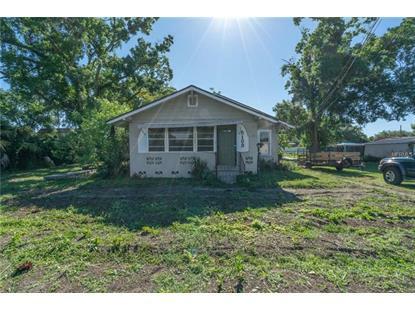 for $197,000 with 3 bedrooms and 2 full baths. This 1,508 square foot home was built in 1945 on a lot size of 0.35 Acre(s). 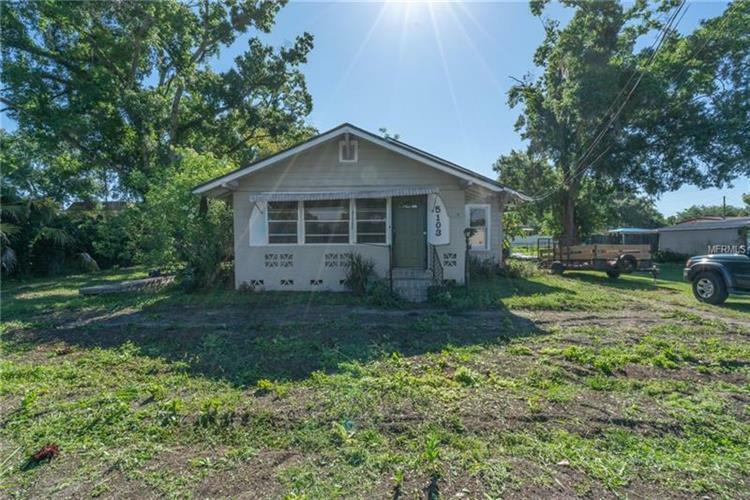 Lovely 3 bedroom 2 bath property that is waiting for a new owner to add their special touch with more than 1/4 acre of fenced land with lots of space that provides many possibilities to entertain upon others. Property has a new roof with a spacious kitchen that has a breakfast area. Bedrooms are a good size with walk in closets. A must see! **NO HOA**. Centrally located near specialty shops, restaurant and hospitals with easy access to I-4 & 408.